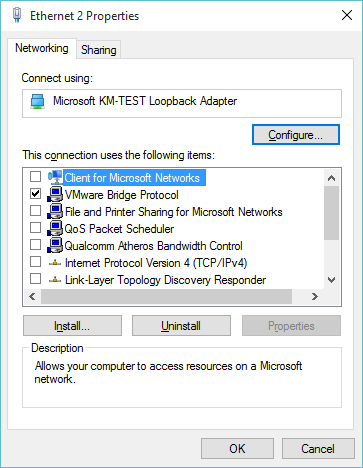 End of the line for VMware Player, Workstation and Fusion? It looks like in the wake of a declining stock price EMC/VMware is already laying off divisions, to ‘cut costs’ and I just received word from a friend that the “Hosted UI” group responsible for all these great products, and the former VMware Server/GSX products were all let go. 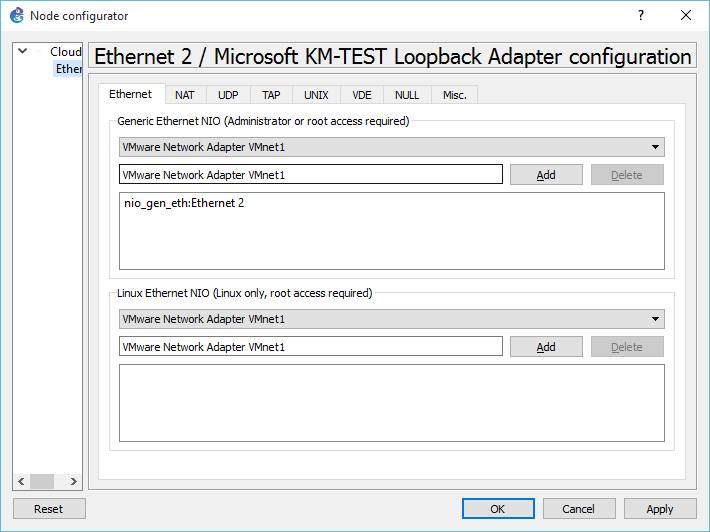 Which to me is kind of crazy as this eliminates the only desktop product that could run VMware ESX on the desk for building virtual clusters. I further guess it means that for what I like to do, I’ll eventually have to find one of those super expensive video cards that works with ESX to passthrough. Or just drop any and all VMware stuff, and head straight into KVM territory and just get used to OpenStack being a fragmented disaster. In addition they also closed the Burlington tech support centre. 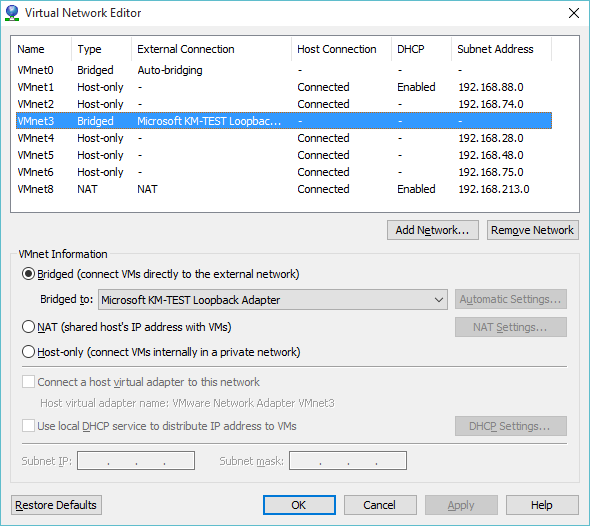 Author neozeedPosted on January 27, 2016 January 27, 2016 Categories VMWare6 Comments on End of the line for VMware Player, Workstation and Fusion? 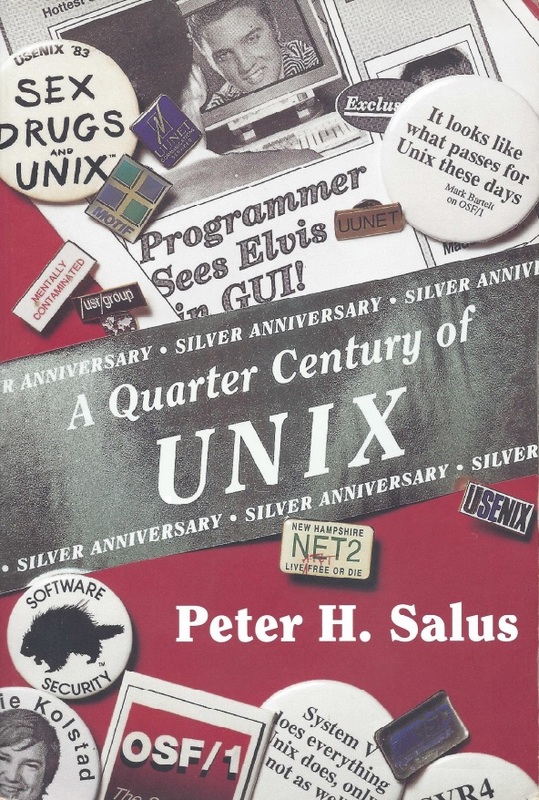 In addition the book Life with UNIX is also available (local mirror). 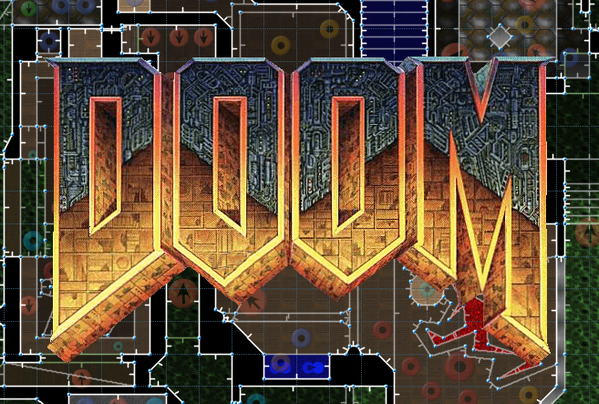 It’s been 21 years since I made a DOOM level. Here’s my version of E1M8 using DOOM1.WAD. Ultimate Doom (e4m2, e4m6), so this is a warm-up. Additional Credits to : John C., Adrian C., Tom H., Kevin C., Sandy P., Dave T.
hell are all over the place as seepage from the portal invades the entire installation. the portal must be connected to it somehow. Time to lock and load. I tried it with DooM v1.1 and v1.9 and they both load up the level but at certain points may bomb out with a R_FindPlane: no more visplanes. So you’ll want to use ZDoom or Crispy Doom as indicated in the readme. This is the most serious bug you’ll hear about this week: the issues identified and fixed in OpenSSH are dubbed CVE-2016-0777 and CVE-2016-0778. An early heads up came from Theo de Raadt in this mailing list posting. That is, add the option UseRoaming no to your /etc/ssh/ssh_config (or your user’s ~/.ssh/config) file, or start your ssh client with -oUseRoaming=no included on the commandline. We will be updating this article with more information as it becomes available. UPDATE: This affects OpenSSH versions 5.4 through 7.1. UPDATE: Errata patches for 5.8 and 5.7 have been published. contains experimential support for resuming SSH-connections (roaming). or by passing -oUseRoaming=no on the command line. UPDATE: Fixed versions are available for OpenBSD snapshots dated 2016-01-12 and later. M:Tier has binpatches for OpenBSD 5.7-stable and 5.8-stable. 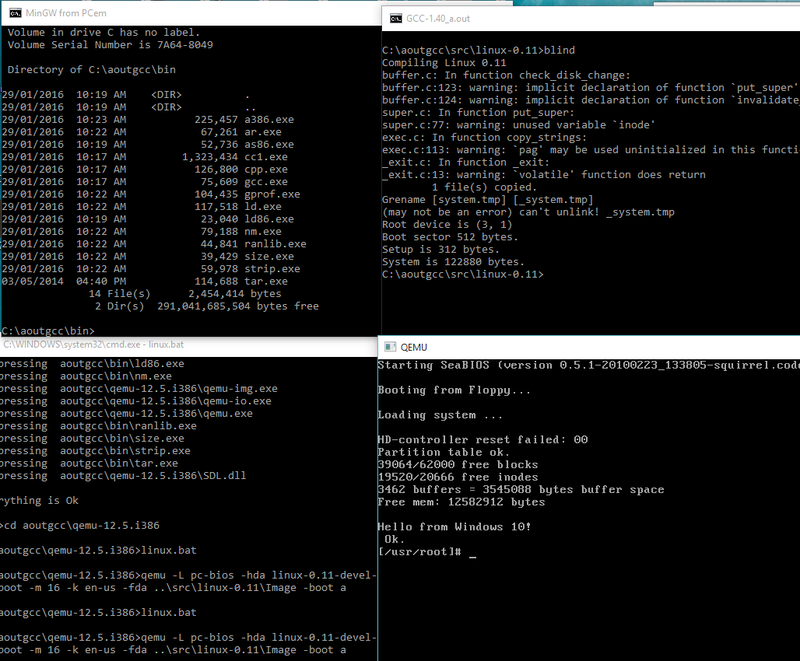 Debian, Ubuntu, RHEL, and many other Linux distros have it now or will soon. UPDATE: The FreeBSD port has been updated, but the version in their base system remains vulnerable. UPDATE: Qualys Security has posted their full report on the issues. UPDATE: For Mac OS X, the version of OpenSSH in MacPorts has been updated. Since Apple typically delays security fixes, you’re advised to apply the workaround if using the bundled OpenSSH instead.  So yeah, time to patch and update. I came across this fun page, which has the source code for a variety of games from the now defunct Capstone Software company. 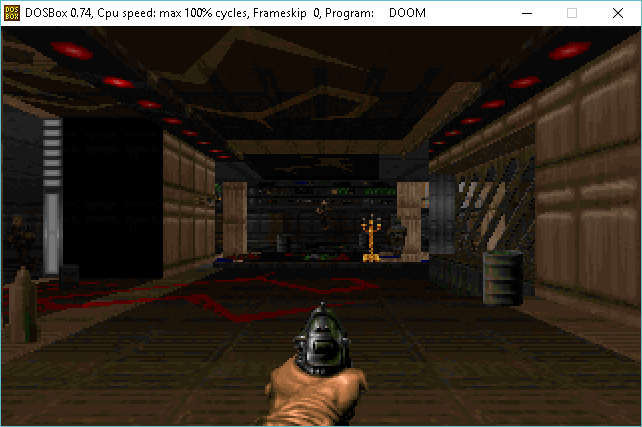 Corridor 8 was never finished so this is more so in the Alpha stage using many DooM assets. I haven’t had time to try them out, but I thought I’d share the links as it were. where I come from, this is the time of year to watch some numbers change, and watch Blade Runner, and reflect on that fleeting unicorn. Author neozeedPosted on January 1, 2016 Categories random updates1 Comment on Happy 2016!